The first 7 days of our outside broadcast marathon for 16 Day of Activism is complete but it wasn’t without hitches. First our only outside broadcast laptop crashed – a day before our campaign started – but thanks to CapeTown Tweeple who retweeted our call for help, Professor Johannes Cronje from CPUT donated his laptop. Then one of our venues in Hanover Park had no functioning telephone line but the Auntie across the road stepped in and let us use her telephone line! Unfortunately, our appeals and proposals to national, local government and corporates for support have gone unheeded. 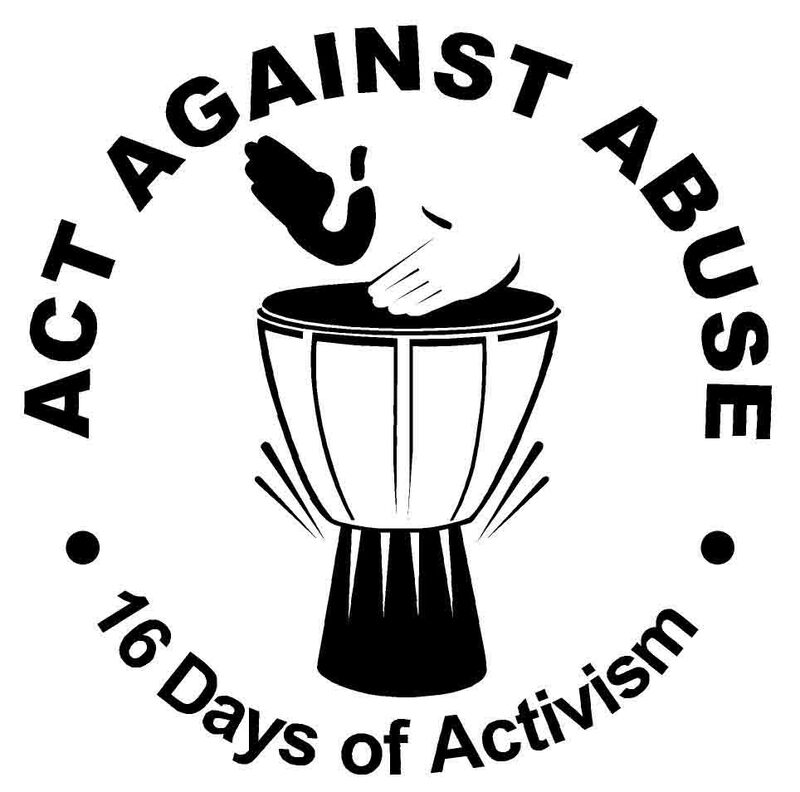 As part of Bush Radio’s 16 days of activism campaign (25th November – 10th December 2010) we have planned a series of outside broadcasts from various organisations around Cape Town. Let’s break the silence and put an end to abuse.